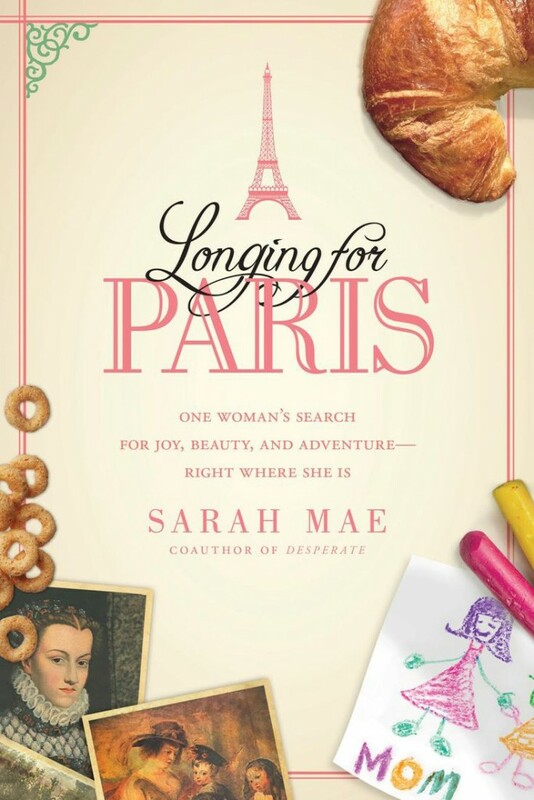 Recently I’ve been privileged to be apart of the launch team for Sarah Mae’s (www.sarahmae.com) new book, Longing For Paris, and was able to read an advanced copy. What a treat! I wanted to do a little review of the book on my blog and encourage you to pre-order your copy! I’m sure most women can identify with Sarah’s voice and her stories of longing and searching in the midst of the chaos of everyday life. I know I have an ongoing, internal struggle between my own dreams and my responsibilities as a wife and mother. But, what if there didn’t have to be a tension between our realties and our dreams. What if we could learn how to bring our dreams into our present reality and find joy and purpose and adventure right where God has placed us. Yes, many days we may dream of traveling to Paris (Sarah’s dream) or spending our days writing and teaching (one of my dreams), but that doesn’t mean we can’t find beauty and wonder and awe as we do our day-to-day tasks as wives, mothers, employees, etc. The most refreshing part of Sarah’s book is her constant encouragement to search your heart to discover your dreams and longings, not so that you can selfishly drop all responsibilities to “follow your dreams”, but so you can identify how God created you and how He wants you to bring your gifts, dreams and longings into your present reality for His glory. Do you crave adventure? How can you create adventure for your family where you are now? Do you love all things beautiful? How can you create beauty in the space you are in now? 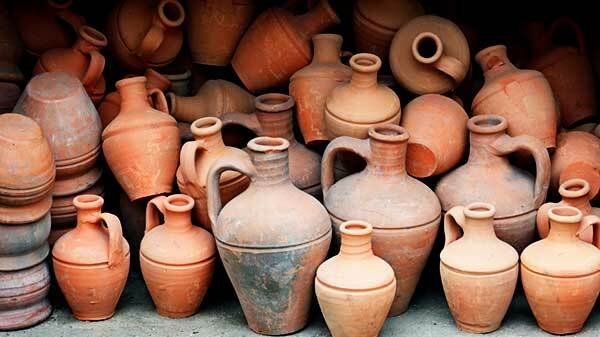 Do you dream of ministering to others and using your gifts for God’s kingdom? How can you use those ministry gifts in your family, in your neighborhood and in your church as you live with purpose where God has you now, not stagnating waiting for the kids to grow up or to retire so you can “really serve”? I highly recommend Sarah’s book if these struggles sound similar to your own. With humor and transparency, she lets us into her struggles and successes in order to encourage us as we “navigate the tension between our reality and our longings”.